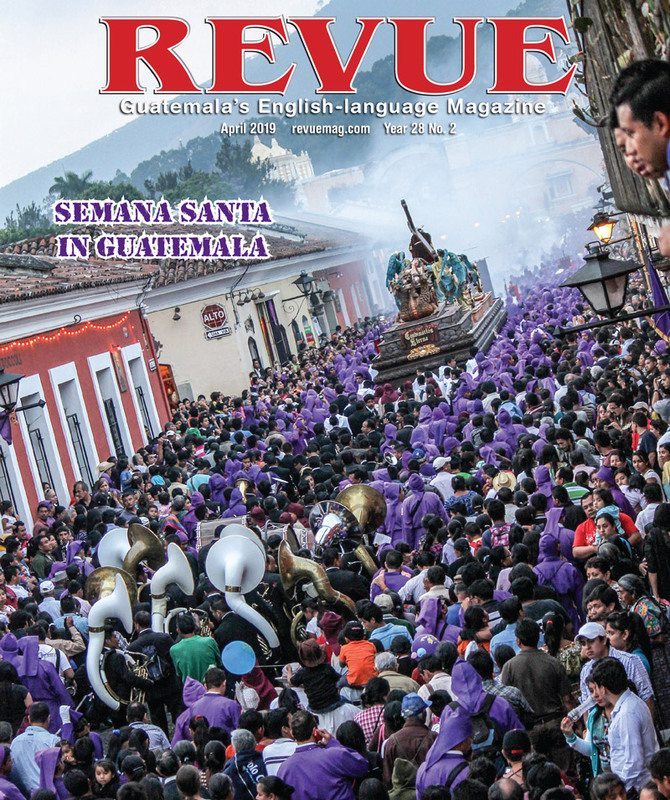 A collective music project, featuring the diverse songs, sounds and melodies of La Antigua Guatemala, began recently through a serendipitous meeting of one of La Antigua’s much-loved musicians and an Australian engineer. Antonio Jueves, who recently returned to La Antigua from a year of festivals and tours in Europe, and Corrina Grace, who recently moved to La Antigua to start a nonprofit project on climate change in Guatemala, found they had much in common as they struck up a conversation at Café No Se. They quickly discovered that they shared the same passion and vision for music—and a dream to take the diverse range of music from La Antigua and share it with the rest of the world. 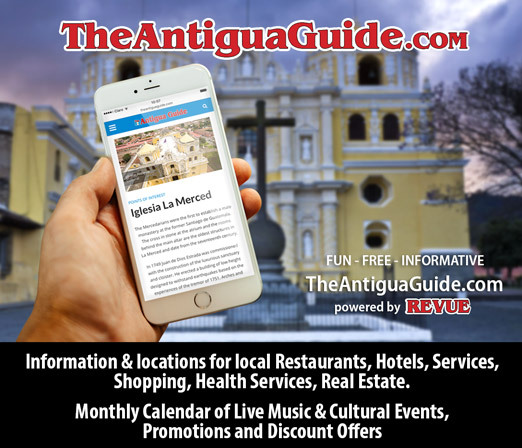 Their love of music sparked the creation of La Tortilla, not-for-profit collective music project, supporting and promoting the work of Antiguan musicians and providing assistance for new and emerging musical talent in and around La Antigua. For the past several months, Jueves and Grace have been working on La Tortilla’s first CD—the Antigua All Stars, a compilation of work by featuring the musicians of Antigua. 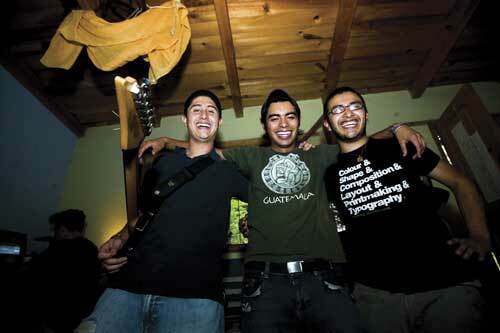 The CD has the potential to spread local music from the Panchoy Valley to elsewhere in Guatemala and beyond. The Antigua All Stars is a high-energy, low-budget project. In a living room-turned-studio in the hills of Santa Ana, a small group of enthusiastic people have been gathering each morning to record the artists—many of whom are recording for the first time. As with any project, this has its challenges, including blocking out the noise of the numerous dogs, chickens and trucks that pass by while artists are recording. However, these sounds are the flavors of Guatemala and an integral part of the “handcrafted” essence that the CD is trying to capture, the producers explained. The CD launch is soon to be scheduled at a live concert in La Antigua. (For details stay tuned to REVUE NEWS TWEETS, www.revuemag.com) The concert will be a celebration of music, featuring all the artists on the album. A night not to be missed, the event will blend music and dancing, community and friends.